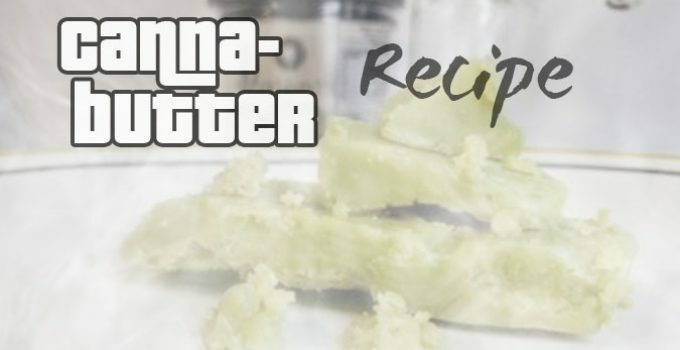 For the following recipe we overview how to make the most potent cannabis butter, referred to as “Cannabutter” in the cannabis cooking community. 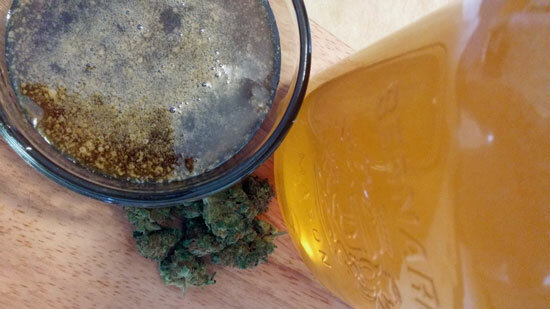 This easy Cannabutter recipe uses just salted butter, water and cannabis buds to complete. We use a pot to cook the Cannabutter in, however a slow-cooker or any alternative can be substituted. Note that in order to make the most potent Cannabutter, a long simmering process is required to help extract the active cannabinoids (THC, THCV, CBD, ect.) from the plant material and infuse into the butter. This recipe can take as long as you desire. 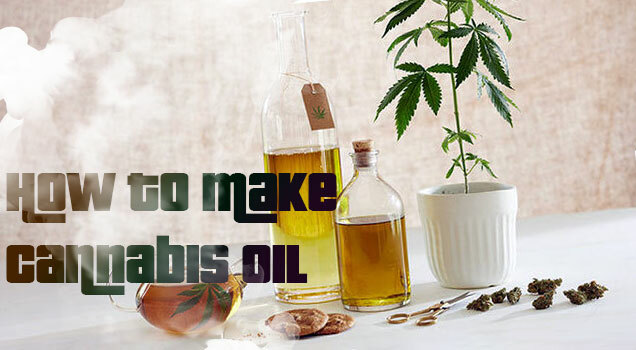 We review the basics of how to make cannabis oil at home, using the quick step-by-step recipe described below. 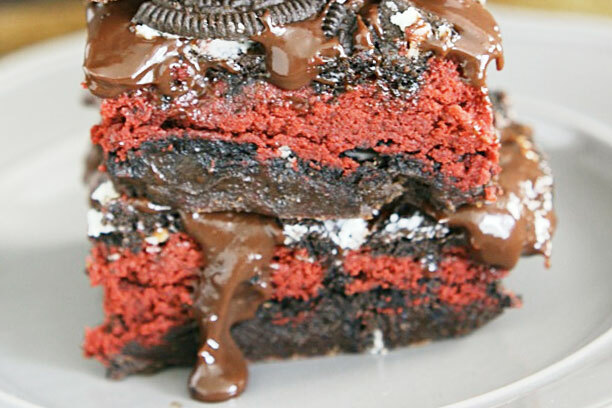 Cannabis edibles are a popular medication medical marijuana users in many legal areas of the world. The carcinogens related to combustion can be avoided by ingesting the cannabis, rather than smoking it. 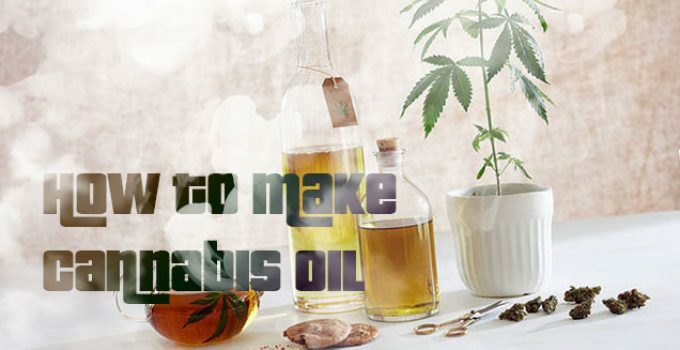 By infusing cannabis with oil, the oil can be added to a wide range of edibles to benefit from the effects. 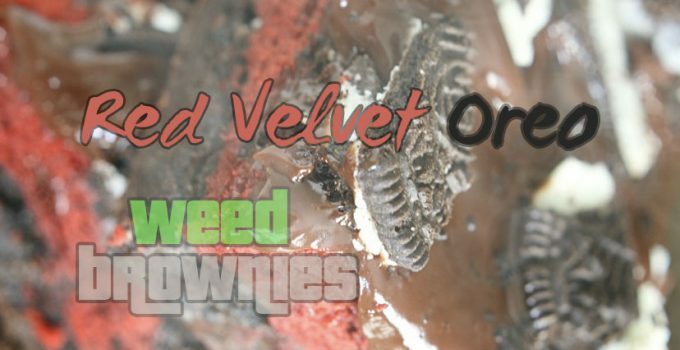 Cannabis-infused eating is a different experience than smoking, especially when THC potent cannabis oil is used. 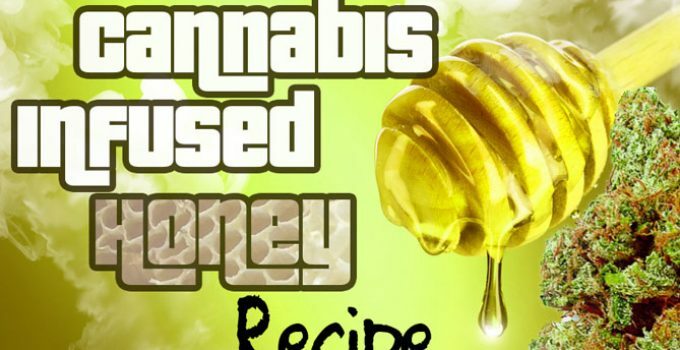 The potency of homemade cannabis oil is hard to judge. Small doses may be sampled to test for potency before application. The effects of cannabis oil often last longer, feel stronger, however they may take more time to kick in.